Everyone gets excited when they get a new iPhone. The moment they get it, un-boxing and switching the SIM to the new iPhone is done in a swift. It is easy most of the times, but sometimes the iPhone could not be activated due to iPhone Activation Error. Worry not, you don’t need to possess great technical knowledge to fix iPhone activation error, having the basic idea about it would certainly help you to a lot. 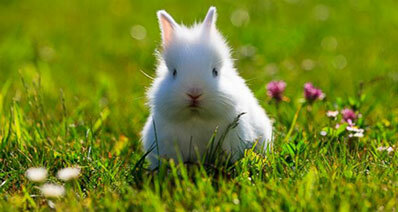 There might be technical issues with the handset, or issues with the server of the mobile service provider. Part 1: Why iPhone Can’t Be Activated? We understand how disturbing an iPhone Activation Error popping up on your new iPhone can be, so here we have gathered the list of most common reasons behind iPhone activation errors occurrence along with the solution. The iPhone can’t be activated because of several issues and resolving them would let you have it work smoothly. Though the iPhone Activation Error is not grave, it disrupts your usual routine, beginning from management of appointments, reminders, booking a cab to ordering anything online, and most of all getting in touch with near and dear ones. Our lives are weaved with technology and iPhone acts as the easiest method of availing any service. But, when you cannot activate iPhone, you feel so helpless at that very moment. Below mentioned is a list of basic problems that prevent the iPhone activation. Go ahead take a look and explore yourself that what went wrong in your case. It is important to correctly identify the iPhone Activation Error in order to resolve it. There are plenty of tools available on the web to find and rectify the common errors that crop up during iPhone activation. iSkysoft Toolbox – iOS System Recovery is a leading program among such tools broadly used for rectifying various iOS system issues and that too, without any data loss. This software enables users to fix various iOS system issues such as white screen, stuck in DFU/recovery mode, black screen, continuous restarting or Apple logo looping, and lot more. 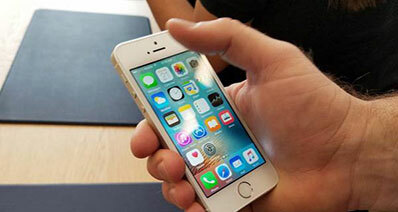 When you cannot activate iPhone, this software can be a boon to ease your stress. It would revive an old iPhone with issues and make it work like normal. No data loss: Brings the iOS device back to life without losing any data. Covers various Scenarios: It can easily rectify various iOS issues when the phone is stuck in frozen status, white apple logo, DFU/Recovery mode or connected to iTunes mode, iPhone doesn’t slide to unlock or power off and more. Supportability: It fully supports the latest iOS version 11, and almost all iOS devices running on iOS version 7 or higher. Compatibility: The program is fully compatible with MacOS 10.6 and above, and Windows XP/Vista/7/8/8.1/10. How to use this iSkysoft Toolbox to resolve your iPhone activation error. Install the iSkysoft Toolbox on your computer and connect your iPhone/iPad/iPod Touch to the computer meanwhile. Launch the iSkysoft Toolbox post installation and select ‘System Recovery’ tab. 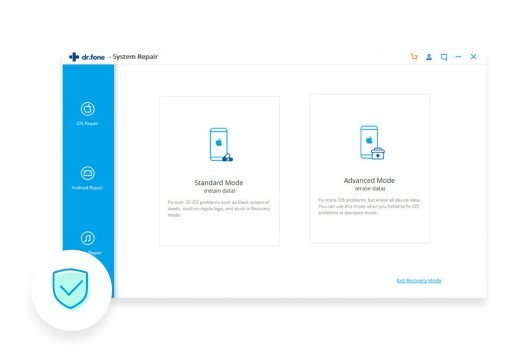 Once the software detects your iPhone, ‘Click’ on the “Start” button from the next interface and the program will intelligently detect the latest compatible firmware available for your iPhone. 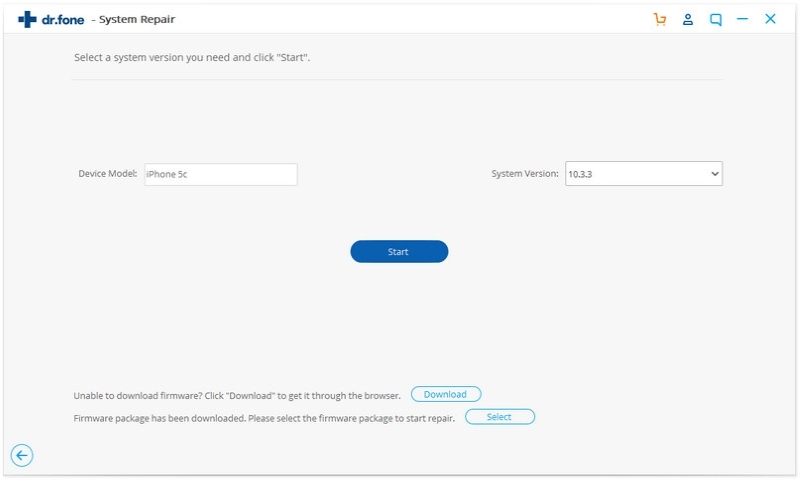 Hit on “Download” to download and install the firmware on your device. 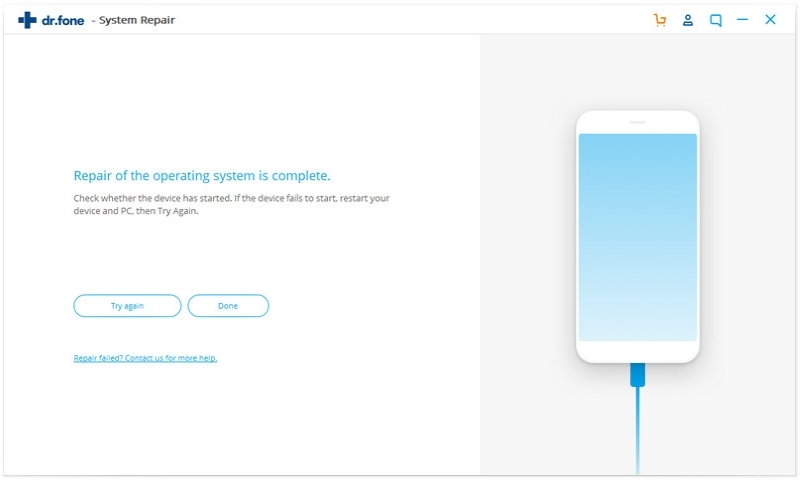 Once the download is complete, iSkysoft Toolbox – iOS System Recovery will automatically start repairing the iOS system issues with your device and will install the firmware without any data loss. Up on completion, the screen will show ‘Fix iOS to normal is done’. Now your iPhone is back to noraml! Apart from trying iSkysoft Toolbox – iOS System Recovery to fix your iPhone activation error, you can try other methods as well. Software applications to rectify and fix iPhone activation error are aplenty in the market and one need to very careful while deciding the right one for their iPhone or other iOS devices. But, these common solutions listed below would help you resolve basic errors of iPhone activation, without worrying you much. Solution one says that the main culprit might be problem no. 6 (mentioned above) if you cannot activate iPhone – poor internet connectivity or weak Wi-Fi. Unstable internet connectivity can disrupt the activation process of your iPhone. To resolve this issue, you have to follow these simple procedures. Power off the router and make sure all the connections are in place. Wait for 10-15 seconds and then switch on the router. 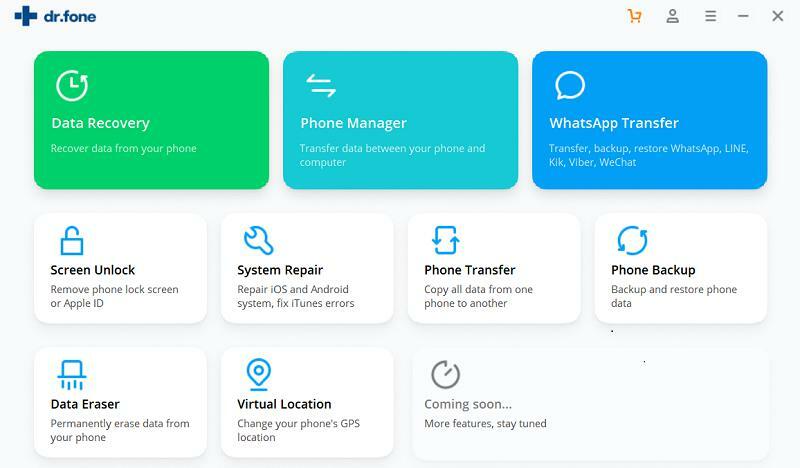 We hope it would clear out any glitches and stabilize the internet connection, in turn, help you maintain better connectivity to activate your iPhone. Major issues pertaining to iPhones including iPhone Activation Error gets smoothly resolved through hard reboot. 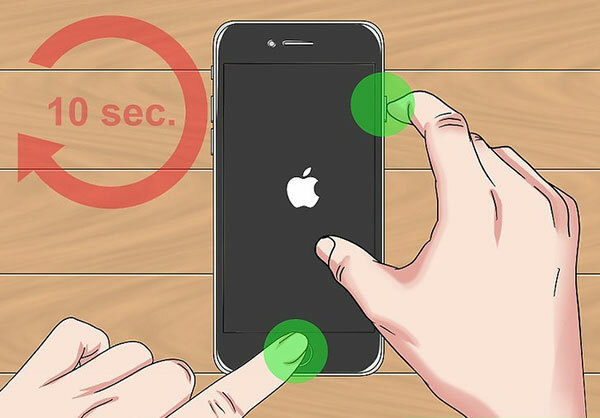 If you cannot activate iPhone, this method is worth giving a try. For iPhone the reboot process varies for different models. For iPhone 7/7 plus – press and hold the ‘Volume Down’ button along with the ‘Sleep/Wake’ button for 8-10 seconds. Once the Apple logo starts appearing on the screen, let go the buttons now. 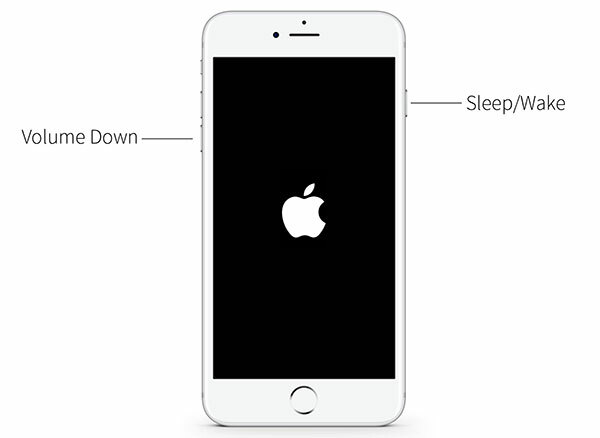 For iPhone 6 or earlier – press and hold ‘Home’ and ‘Sleep/Wake’ buttons together for about 10 seconds. Release them once the Apple logo appears on the screen. We can understand the feeling, when you have your iPhone that is not getting activated with repeated efforts. But, worrying about it won’t fix iPhone activation error. 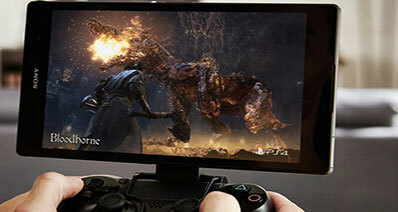 So, the best way to tackle the difficulty with your iPhone is taking break and waiting for a while. When you keep getting the activation error again and again, wait for some time. 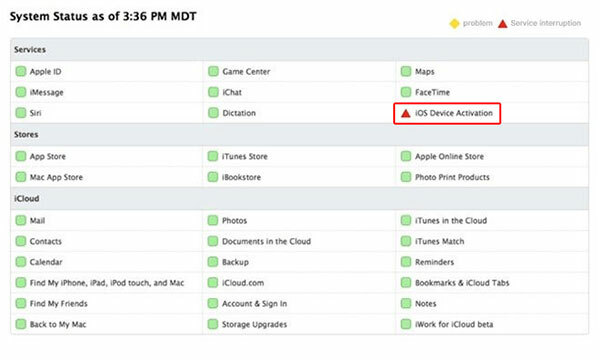 Apple servers deal with a huge traffic round the clock, which might be preventing the activation process. 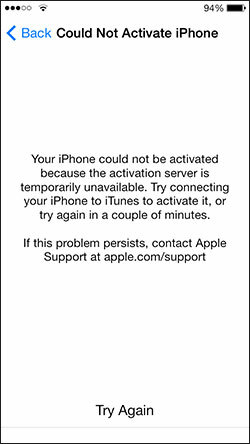 As the activation of iPhone requires an updated iTunes as well as iPhone OS, failed interaction with the Apple server might hamper the process leading to iPhone Activation Error. During the waiting period, you can perform the following tasks to solve the iPhone activation error and kill time as well. Make sure that the device is properly charged. Now wait for few minutes. Place the SIM card on the tray and insert into the iPhone. Entering wrong credentials for Apple ID and iTunes will prevent you from accessing the iOS device and raise iPhone activation error. In such a case you have to make sure that you have entered a valid Apple ID and iTunes credentials. 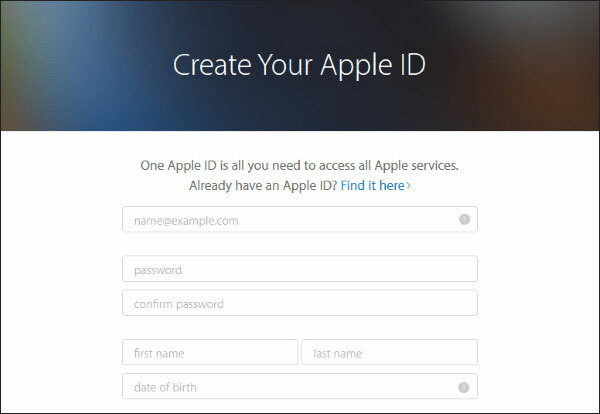 If in case, you are a new user then you have to create a fresh Apple ID and enter it details when required correctly. When none of the above solutions bring you result to fix iPhone activation error, the best option you have at hand is to contact the mobile carrier. 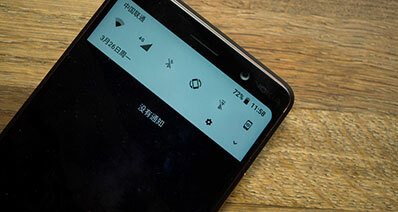 We guess, the network or server of your mobile service provider might have gone down, or haven’t activated the SIM card (if it’s a new connection). The reason might be you are trying to activate a locked iOS device with a different carrier. Write an email or call the service provider, they would assist you in getting the right solution as how to fix iPhone activation error.